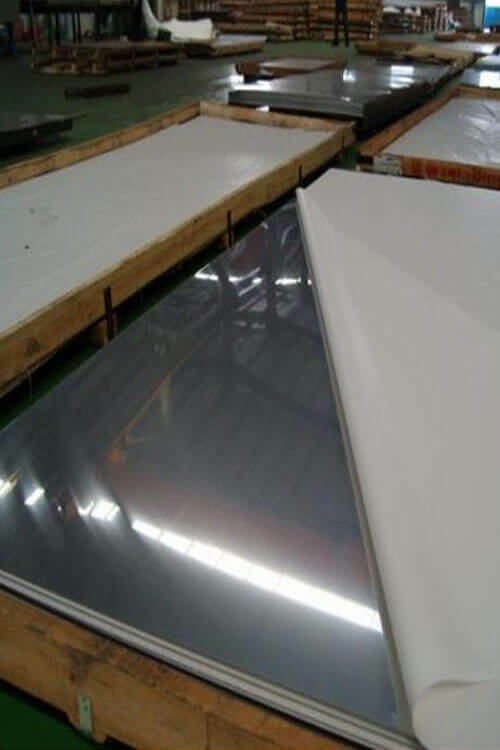 SS 304L PVC Coated Plates | Grade 316 PVC Coated Steel Coils | Stainless Steel 316L PVC Coated Sheets | Stainless Steel 304 PVC Coated Sheets | Alloy Grade 304L PVC Coated Steel Plate | Werkstoff Nr 1.4301 / 1.4435 PVC Coated SS Sheets | Stainless Steel UNS S30400 / S31603 PVC Coated Coils | 316 Stainless Steel Sheet - PVC Coated | SS 304L PVC Coated Plates Supplier in Mumbai | SUS 316 PVC Coated Stainless Steel Plate | Austenitic Stainless Steel Gr.316 PVC Coated Cold Rolled Sheets | 316L Stainless Steel Plate PVC Coated | 304 Stainless Steel Coils - PVC Coated | PVC Coated SS 304L Sheets | Grade 316 PVC Coated Stainless Steel Plate | 316L PVC Coated Steel Coils | 304 PVC Coated Stainless Steel Sheets | Stainless Steel 304 PVC Coated Hot Rolled Plates Exporters | 316 Stainless Steel PVC Coated HR / CR Coils | Alloy 316L PVC Coated Steel Plate | Stainless Steel 304 / 304L PVC Coated Coils | AISI 304L PVC Coated Steel Sheets | Order Large or Small Quantity of PVC Coated Stainless Steel 316L Sheets Exporter in India. We are at Savoy Piping Inc serving the wide array of 304 / 304L / 316 / 316L PVC Coated Stainless Steel Sheet Plate and Coils to our respectable patrons at pocket-friendly rates. Now, moving towards its standard that is ASTM, and the surface treatment it is given – 20b finish. The edge of it is two slit and mil. The lengths of them are available in accordance with the customer’s need. There are two main coating layers applied to them– PE and PVC and the craft is cold rolled. 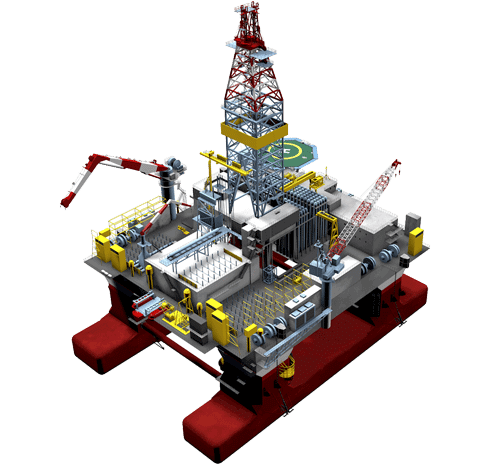 They are all made in accordance with all the international quality standards and industrial set regulations.